As well as supply we offer full bathroom installations. 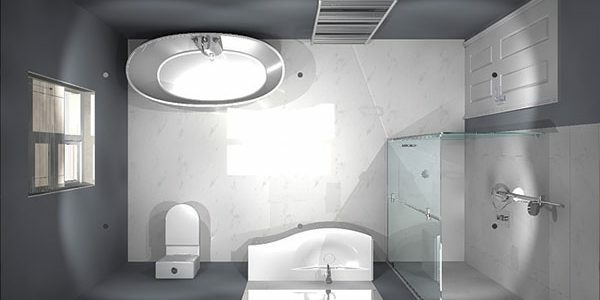 We can provide 3D bathroom designs to help create the bathroom of your dreams. to ensure your bathroom arrives safely. We’re Twickenham and Hampton’s friendliest bathroom experts and service all areas in and around London. At Aqua, we are dedicated to delivering total customer satisfaction, from the initial consultation process to the completed installation of your bathroom. 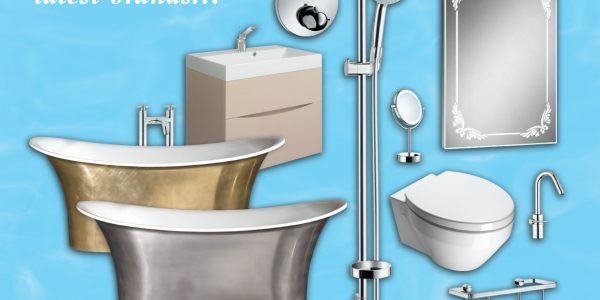 We offer a range of top-flight products from industry-leading brands that will ensure you get the perfect result and all the know-how to bring about your dream bathroom, no matter what your aspirations. From a simple remodel to a complete new bathroom installation, we’ll make it happen, on time and on budget. 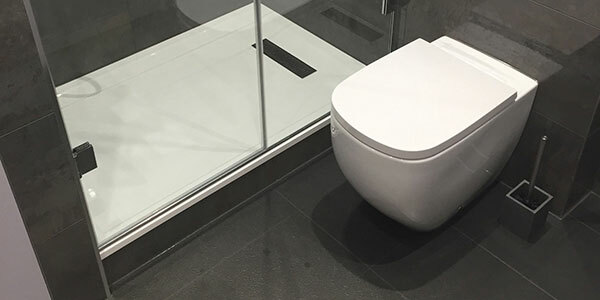 All your ensuite, wash, wet, and restroom requirements are in safe hands when you choose Aqua’s team of dedicated consultants and fully trained bathroom fitters. Simply visit one of our showrooms on Richmond Road or Little Ealing Lane, phone or email us to get started. 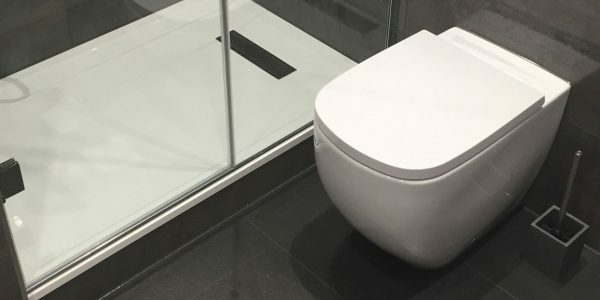 The first stage to achieving the perfect end result is to listen to your ideas, and work with you to deliver bespoke, practical and cost-effective solution to your bathroom aspirations. Once we have the best possible idea of your requirements and the physical properties of your bathroom, we can draw up some preliminary designs and costings. 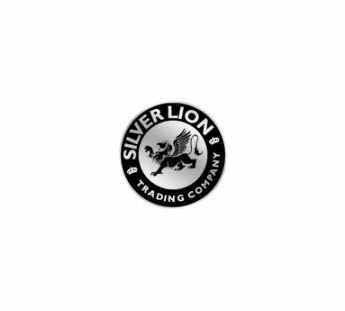 We source our bathroom components directly from the manufacturer’s & are licensed distributors for every item we sell ensuring that your items will be of the very highest standard & fully guaranteed. We undertake all aspects of bathroom & wetroom installations in & around London. Our bathroom experts are on hand to deliver excellence through a range of specialist trades people. Over the course of a lifetime, Brits will spend, on average, the equivalent of one year, seven months and 15 days in the bathroom. At Aqua, we’re on hand to deliver a bathroom tailored to your needs in order to ensure that you get a refreshing and relaxing washroom experience. From start to finish, we’ll guide you through the entire process, from selection to installation. We’ll make sure that choosing the perfect fixtures and fittings is as much fun as enjoying the end result. 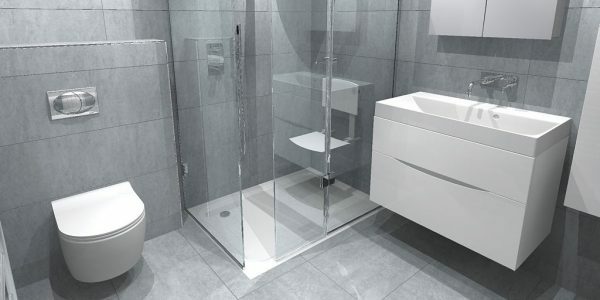 We take all the stress out of selecting your bathroom and advise you as to the components that make the best use of your space, that complement each other and best suit your needs. Our sales team is there to make sure every angle is covered, and that your bathroom selection will deliver the best possible functionality. We have the technical know-how to guarantee that your choices are the right ones, from aesthetics to practicality. Simply contact us, or drop in to our showroom to get started. We’ll work with you to discover your priorities. Tell us your ideas and we’ll suggest the best ways to achieve them as well as suggesting some alternatives that you may not have considered. After an ‘at-home’ consultation, in order to gain a clear understanding of your existing bathroom and plumbing, we’ll refine our understanding of your requirements and produce preliminary sketches, outlining use of space. Once the basic layout is agreed, we’ll make detailed computer-aided drawings to help you visualize the end result. 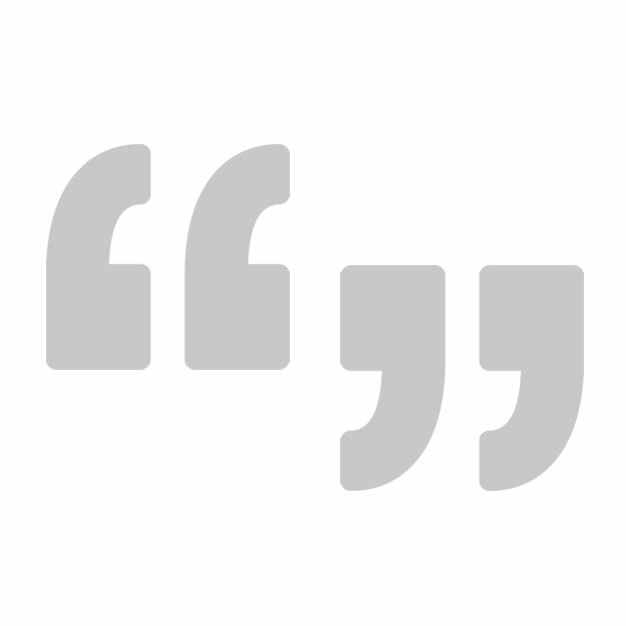 We’ll produce a detailed, itemized quotation and show examples of proposed materials and finished, if needed. Any final tweaks to the design or product choice will be made at this stage. Aqua representatives will sit down with you to work out a detailed timeline, so any work is completed at your convenience. We’ll arrange regular customer reports, so you’ll be fully informed as to the progress of your bathroom. 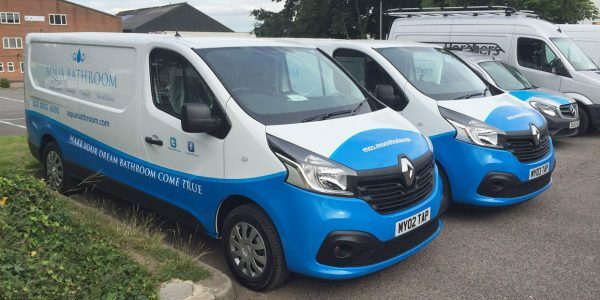 Our on-site supervisor will schedule all deliveries and work necessary to realise your bathroom with minimum disruption to you and your family. We’ll use our experience and expertise to ensure that each stage of the install happens in a logical and orderly fashion. At Aqua, we consider this to be the most rewarding stage. We hand back the completed bathroom and invite customers to inspect our workmanship. We take care to present an immaculate end result and discuss in detail how everything works. We provide a full bathroom design service including 3D designs where required. Once we have the best possible idea of your requirements and the physical properties of your bathroom, we can draw up some preliminary designs and costings. 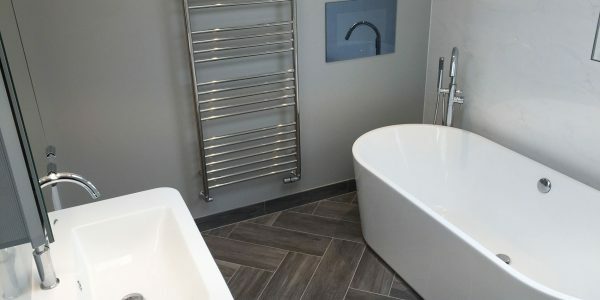 As well as supply we also offer bathroom installations & can manage your entire project from start to finish using our team of experienced plumbers, tilers & installers. We offer a full consultation & 3D visual designs if required. 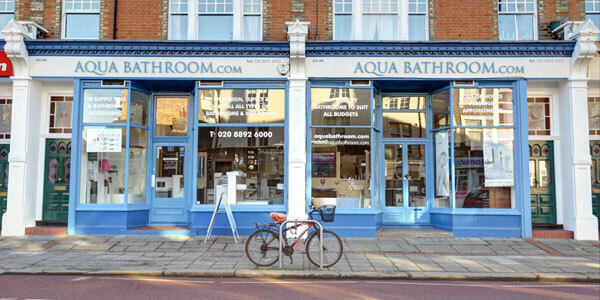 Aqua Bathroom have showrooms based in Twickenham & Ealing. Come and visit us at one of our showrooms where our friendly and more importantly experienced staff can help you start to create your dream bathroom. 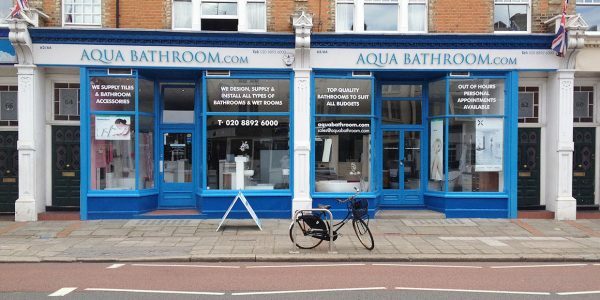 We used Aqua Bathrooms Twickenham for our refurb. Lee was very helpful from start to finish of the job. He helped us with the design & advised us which units would go best in the space that we have. Tony installed the units, laid the new floor, fitted a new shower & fully re-grouted the bathroom. Cannot fault his work. We are very happy with it, & the great service that we have received. It looks lovely. I would definitely recommend Aqua Bathrooms to anyone that was thinking of getting a new bathroom fitted. Kind Regards. We needed a made to measure glass screen for our shower. I got in touch with Lee from Aqua bathrooms, who then sent someone round within 24 hours. The person took the measurements that were needed and came back within two weeks to fit the shower door. I would just like to say that I am extremely happy with the work that was carried out, the professional attitude and the speed at which this was done. I would highly recommend Aqua Bathrooms to anyone. from Fri 19th & Re-Open Tues 23rd. & Re-open on Weds 2nd Jan. Please be aware that our Ealing Showroom on 141 Little Ealing Lane will be temporarily shut for refurbishment works for our exciting new displays that we will be putting in. We will shut from Monday 20th August and will re-open the New Showroom on Monday 24th September. We are still open for business and our Twickenham Showroom on 62/64 Ricmond Road will open as usual during this time. on Fri 30th & Re-Open Tues 3rd.